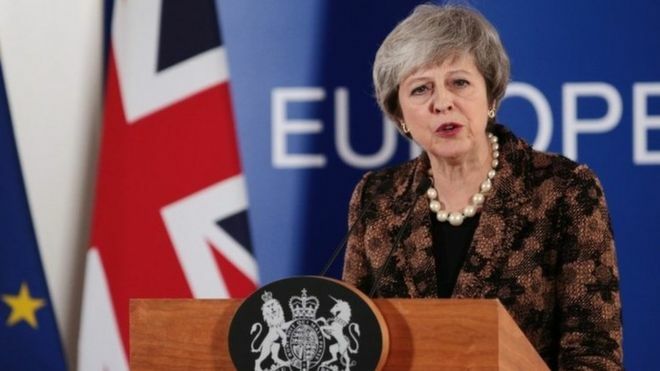 Theresa May has said that having a ‘People’s Vote’ would divide the country even more and that it would break faith in democracy. The constant wailing of those who didn’t get the right result last time would ‘break faith with the British people’ if Parliament was to vote for a second vote. Gerry thinks that May should call a second referendum, but between no-deal or her deal. Then it would be plain for all to see the true colours and reasoning behind the Losers Vote campaign.